Some of you may have already known that my hobby is improv comedy. Here is what happens during a performance. I go on stage with my fellow actors, we ask for a suggestion from the audience, and then we create a comedy play from scratch using that suggestion. 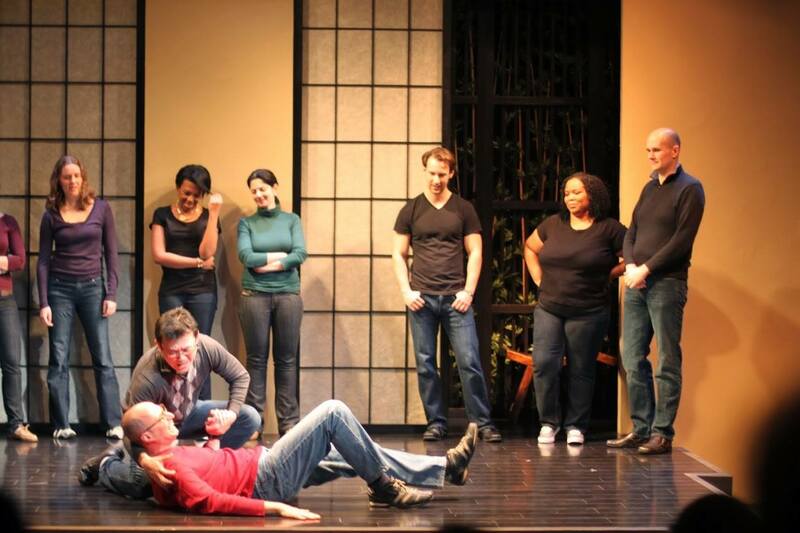 It just so turns out that many lessons I learn in improv are totally applicable to real life. Since after all, life is a just a big improv show. Nobody wakes up with a script in hand for how to live the day. So allow me to summarize the top three lessons I’ve learned. First things first; be a great listener.